A protected area partnership is defined as a global, regional or country-based initiative working to provide support to more than one protected area. A protected area can have different objectives, ranging from complete protection of biodiversity to climate change resilience, sustainable fisheries and even recreational purposes. 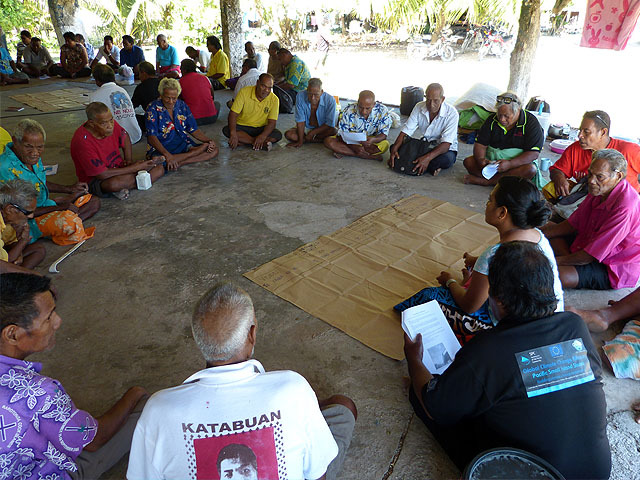 Participants in the Pacific Islands Protected Area Portal (PIPAP), try to provide information on the range of global, regional and country-based initiatives that could provide support to you or that might be a model for your own country (i.e. a country-based partnerships). If you know about any other protected area partnerships that have a website and are not listed in this section, please send us an email with relevant information.